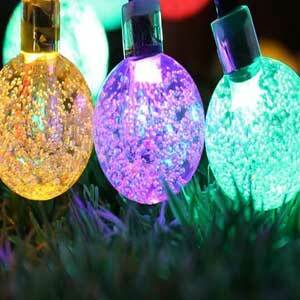 Did you know that you can light up your yard at night without adding bucks to your electric bill? It’s true. How? With a solar lamp post. 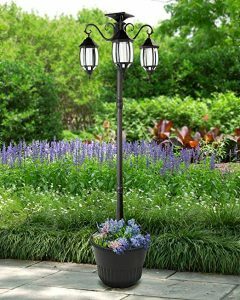 Lining your driveway or garden with solar lamp posts is not only beautiful but improves safety and gives you peace of mind. If you’ve already got outdoor lights, consider converting to solar. It can save you money in the long run. 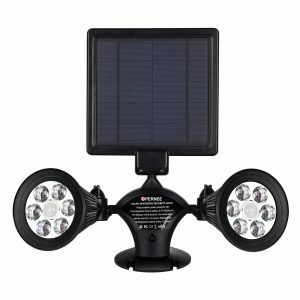 Read on for some tips to pick out the best solar powered lamp post. 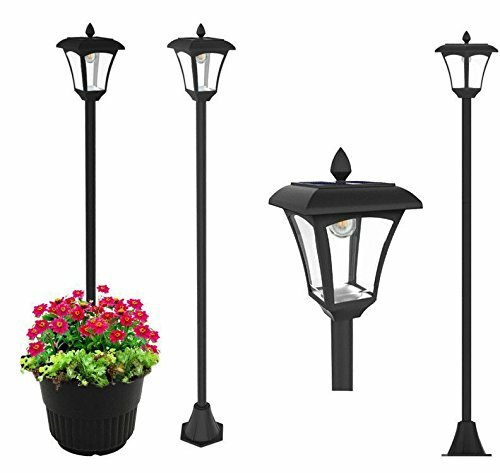 Solar lamp posts vary by how many lights are in the lamp and how bright those lights are. 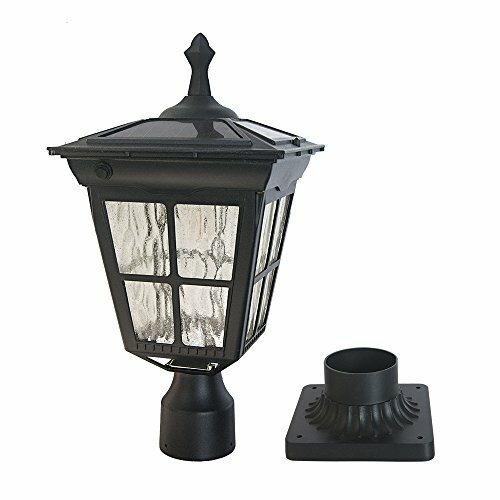 Do you need a single light for your front porch? Or would you like a whole row to light your driveway? These are important questions to ask when determining how much light you need from your solar lamp post. 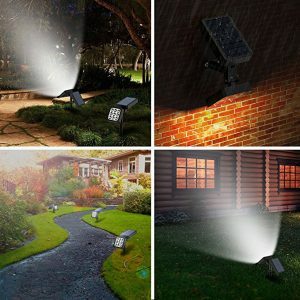 If you’re interested in security lights, you need brighter lights. 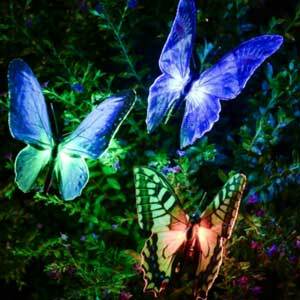 If your goal is to add ambient light to your garden, you can get by with a smaller light. Pay attention to how many light bulbs come with your lamp to make sure you’ll get the light output you need for your solar lamp post. How Long Will it Stay Lit? 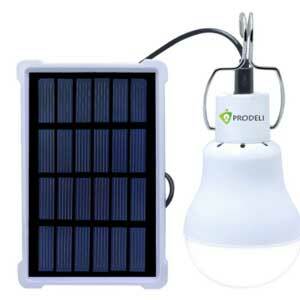 Light time depends on the quality of the solar panel and the size of the battery. For security lights, you want to make sure they stay lit all night long. This requires a larger battery. If you’re looking for a few hours of light, you can get away with something smaller. Opting for a larger solar panel means the battery charges faster. 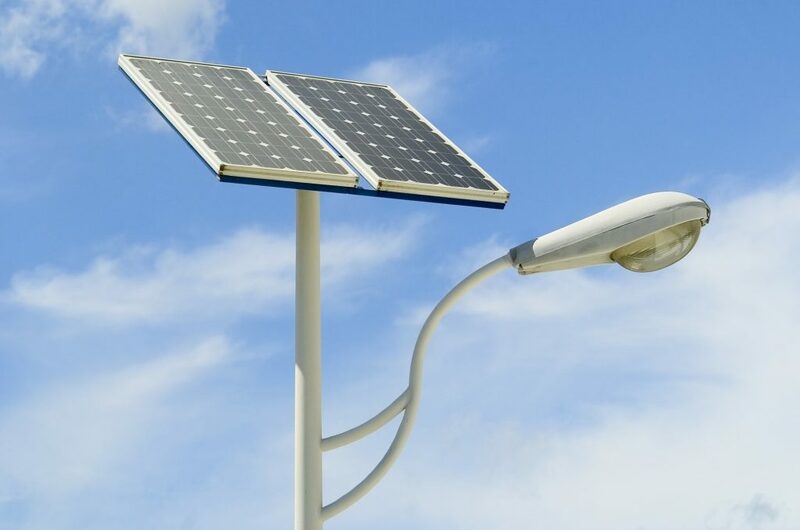 If your area is prone to cloudy days, a larger solar panel can help keep your solar lamp post on longer. Be aware of how to install your lamp. Some might require that the post is set into the ground and filled with cement to prevent tipping. 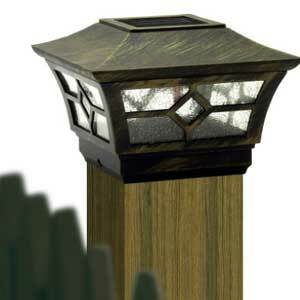 If this is more work than you like, you may consider adding a solar post cap to an existing deck post instead. 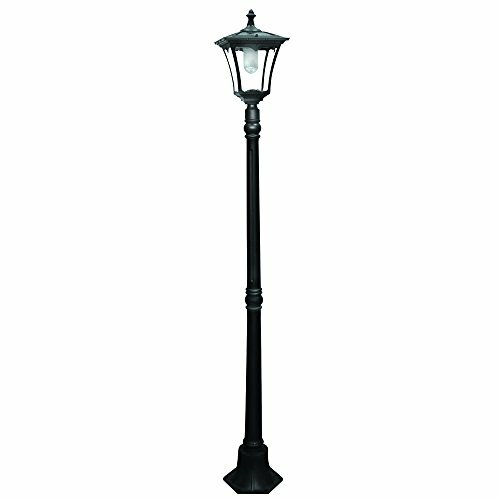 Many solar lamp posts have a heavy base so they can stand on their own. But, if you’ve got a lot of wind, this might not meet your needs. 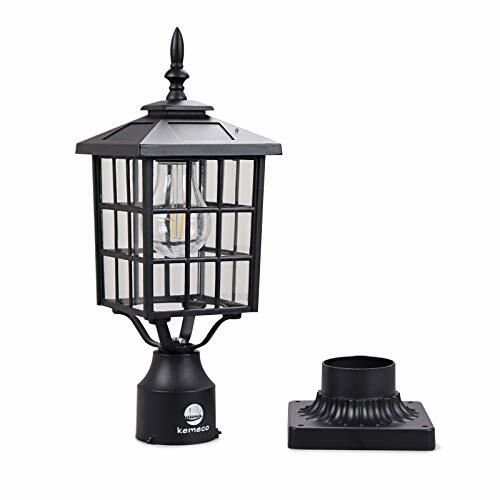 Certain lamps come with pre-drilled anchor holes so you can attach them to a deck or concrete pad. Choose which installation type you are most comfortable with. 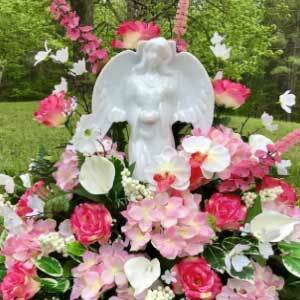 Longevity depends on the quality of the lamp components. This includes the light, solar panels, battery, and construction. 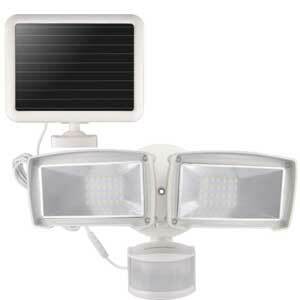 The best solar post lights use LED lights, which will last many years and use less energy than conventional lights. Choose a lamp that’s made from aluminum rather than plastic or steel. Aluminum lasts much longer than other materials because it doesn’t rust. There are different battery types, but nickel-cadmium (or ni-cad) are most common and will last about two years. Replacement batteries are often available. Solar panels should last many years as long as you periodically clean them. 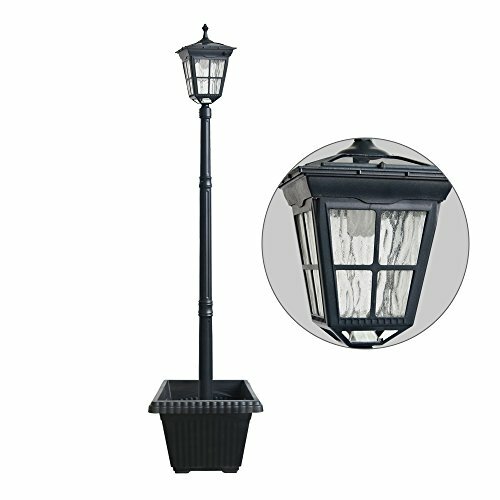 Precautions : There are a few things you need to watch out for while choosing the best solar lamp post. Are they designed to be installed anywhere on your yard; can they be installed on asphalt, along the deck rails or the fence. 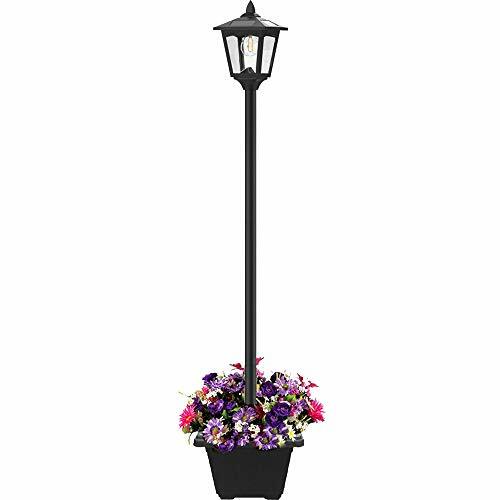 Installation : Consider the mechanics of installing your solar lamp post. What installation, hardware and tools might you need? 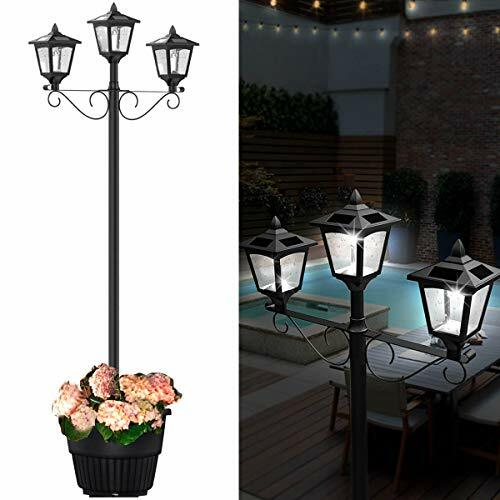 Are these solar lamp post easy to install and use. What about convenience ? Can they intelligently identify daytime or night? 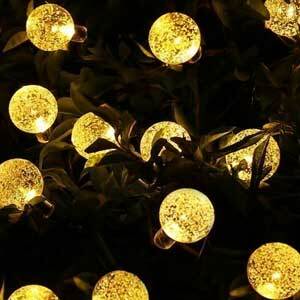 Do they automatically light up at dusk and turn off at dawn What about water resistance, heat resistance and and are they weatherproof ? Direct Sun : The panels which might be separate or inbuilt with the solar lamp posts do need 8 hours or more of direct sun to give your best solar lamp posts enough power for the night. 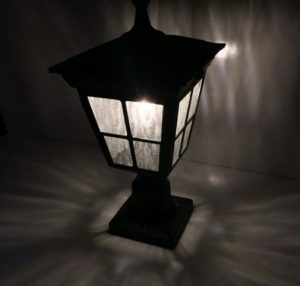 Shade and your Solar Lamp Post : You can still enjoy your best solar lamp posts, even in a fully shaded area, but you will have to position a remote photovoltaic panel on your roof or in a sunnier area of your yard, which must then be wired to the solar lamp post in the shady area. 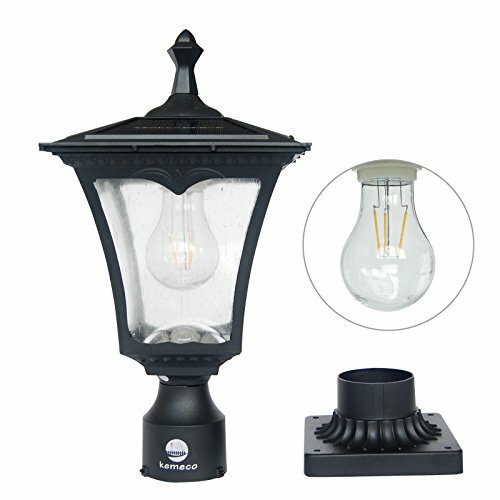 Outdoor solar lighting is cost effective, easy to install, and energy efficient. It can be a beautiful and secure upgrade to your home’s exterior. 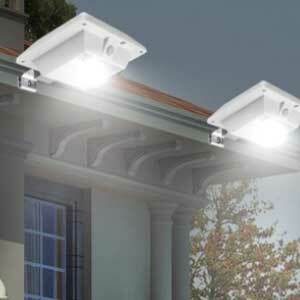 OUTDOOR LIGHTING: Paradise LED Outdoor Light is powered by free solar energy. The solar panel supports long-term operations, and it has 12 LEDs that are said to provide a consistent 14 lumen glow to illuminate the paths, walkways, patios, driveways, stairwells etc. 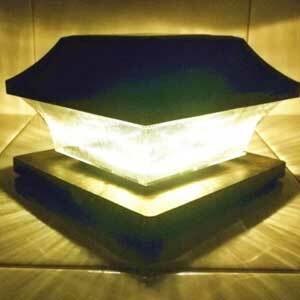 BEST SELLER LED Outdoor Light: Durable rust-resistant cast-aluminum construction to withstand against storm etc. 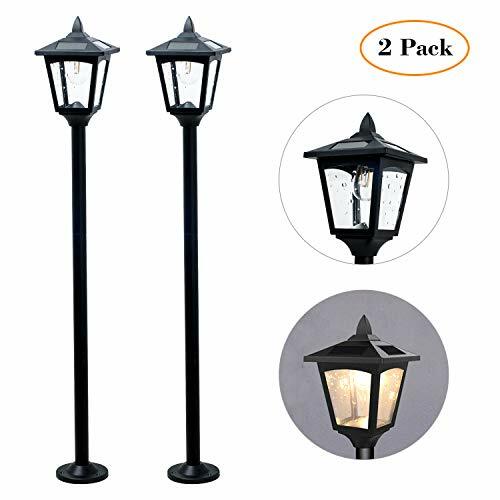 If you have experience picking the perfect solar lamp post, share your wisdom with others by leaving a comment below or by writing a review on our contact us page.